Leah began her film career in Hawaii working for major motion pictures and television shows on that water including BAYWATCH, LOST, and SURVIVOR. Since then she has produced content in more than 30 countries for major television networks and corporations like Microsoft and Starbucks. She specializes in producing and directing documentary-style programming and films in remote parts of the world. 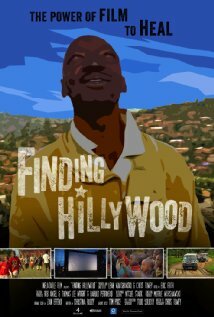 FINDING HILLYWOOD (2013) is her first documentary feature. She has worked on some aspect of the film almost every day since August 2007.